1. 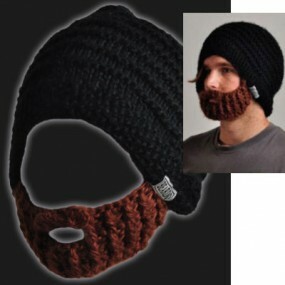 Beardo Beanie Hats- http://www.beardowear.ca/ $35.99-$45.99 My hubby would think this was pretty cool. Functional, because it actually provides some face protection from the elements, but definitely a conversation piece. I have to admit..it’s rubbed off on me. 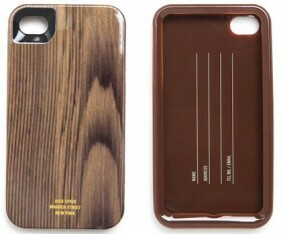 Bonus: it’s made in Canada. It’s inception took place on the slopes of Whistler. No longer limited to snowboarders, these hats are selling at breakneck speed. Bonus Bonus: the beard is detachable! 2. 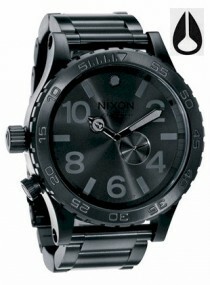 Nixon Watch- The 51-30 Tide http://ca.nixonnow.com/watches/mens/the-51-30-tide-A057.html $600.. One of the largest face watches you’ll find…apparently, that makes it super cool…to most men! 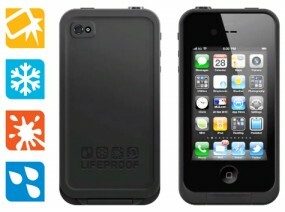 The black on black is striking…this one’s a thumbs up. 3. 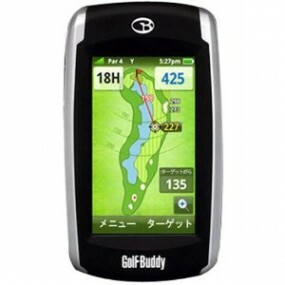 The Golf Buddy GPS Rangefinder http://www.golfbuddyglobal.com/products/products05.asp $ 349.99 If your husband golfs and he likes gadgets, he needs this!!! 4. McManus Swiss Bread Bag http://shop.mcmanus.la/products.php?product=Swiss-Bread-Bag $89US Say what?? What exactly is a bread bag? We love this because it’s a catchall for the guy who’s carrying his ipad, phone, wallet, etc… not to be confused with a “Murse”, this is what i’d call a smartened up backpack! 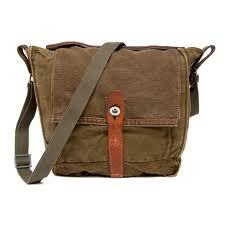 These bags are made from materials used in the WW11..deconstructed and put back together..own a piece of history. 5. Bose Quiet Comfort Noise Cancelling Earphones $349.99 http://www.bose.ca/controllerurl=/shop_online/headphones/noise_cancelling_headphones/quietcomfort_15/index.jsp .. I can say that i wasn’t a believer until i tried them…they are awesome! Whether on a plane, or watching a movie while your spouse is trying to sleep (not that i would know..ok, yes, this is me!) 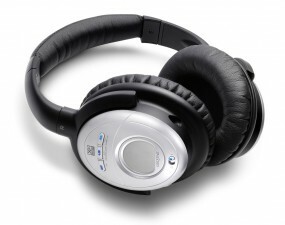 they both knock out any unwanted noise and provide extra clarity to what you’re listening to! 6. 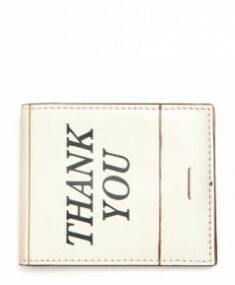 Jack Spade Leather Bill Holder $145 http://www.jackspade.com/mens-wallets/billfolds/matchbook-leather-bill-holder/NYRU1074,default,pd.html?dwvar_NYRU1074_color=100&start=2&cgid=gift-guide Kate Spade’s husband has brought the same element of fun and cheer that she is known for, to his new line. 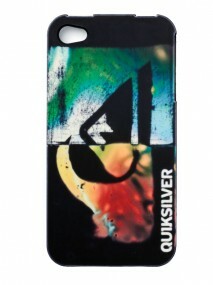 We love the fun element of this wallet…for the guy that likes to be different! 8. Cashmere Sweater $160-$228 http://www.jcrew.com/mens_category/sweaters/JCrewcashmere/PRDOVR~78795/99102511147/ENE~1+2+3+22+4294967294+20~~~0~15~all~mode+matchallany~~~~~cashmere%20sweaters%20men/78795.jsp Men love cashmere too..treat them with one of these sweaters! Chain is locked into place! 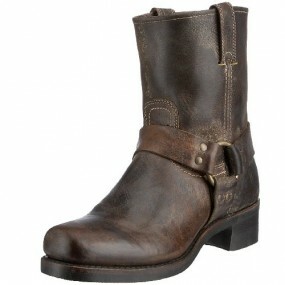 Fulton Chelsea $218 US http://www.thefryecompany.com/mens-boots/view-all/87381/fulton-chelsea#/mens-boots/view-all/87381/fulton-chelsea?color=DBN We love the distressed finish! Or the traditional Harness 8 Boot $228 US http://www.thefryecompany.com/mens-boots/view-all/87400/harness-8r#/mens-boots/view-all/87400/harness-8r?color=GAU These boots are an investment…they will be worn for years!! 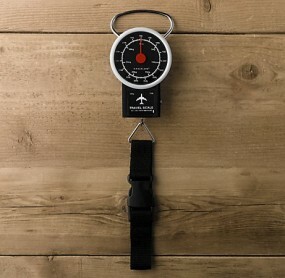 Luggage Scale http://www.restorationhardware.com/catalog/category/products.jsp?categoryId=cat1710046 $12 Your $12 will be well spent when you don’t have to pay the overweight baggage charge!! 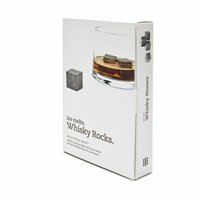 Whiskey Stones $24.99 http://www.chapters.indigo.ca/gifts/Whiskey-Rocks/837654927410-item.html?cookieCheck=1 Keep your drink undiluted and chilled with these soapstones.